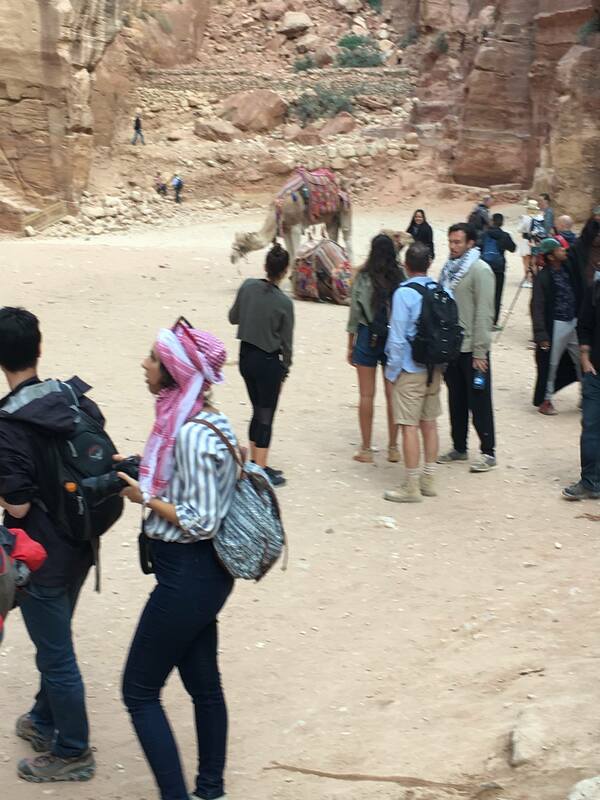 As you’ve read in several of our recent articles and reports, and elsewhere on the internet, Star Wars: Episode IX recently filmed in Jordan. But exactly who took part in that location-based shoot? We have pieced together which actors/characters we think may have taken part in the filming there through several different outlets. We don’t know what planet Jordan is being used for, but our best speculation would be Jakku. Regardless of where it is, the question we are looking to answer is who was there? We think most of the gang left on the Millennium Falcon at the end of The Last Jedi may have taken part in this shoot including: Rey, Finn, Poe, Chewbacca, and C-3PO. Let’s break it all down. 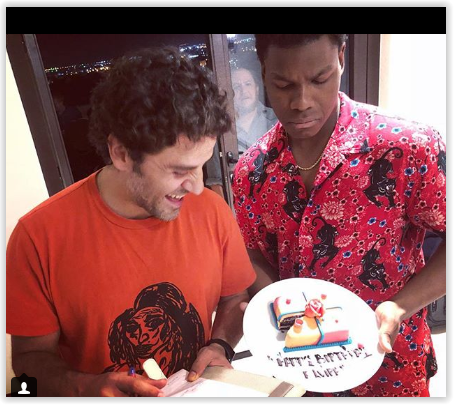 So we already knew Finn and Poe were a part of shooting on location in Jordan. Who else? 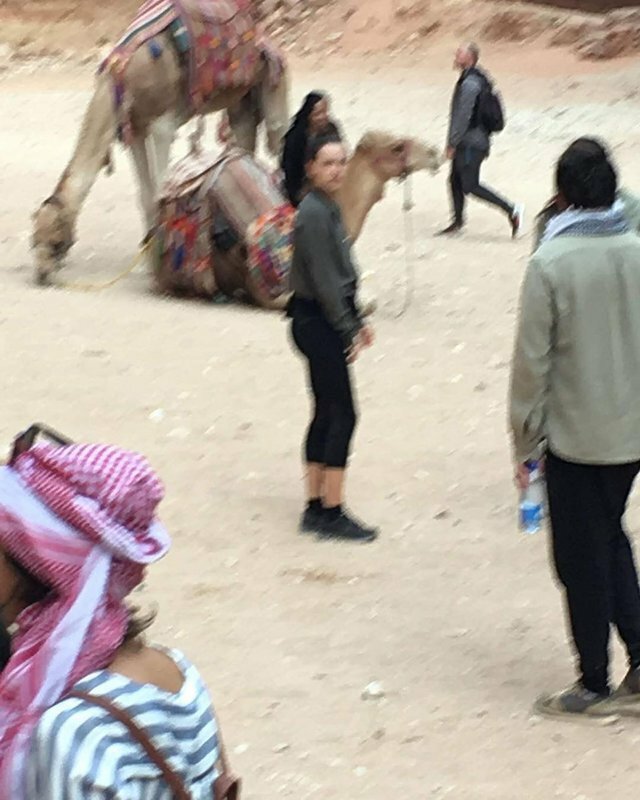 Well Daisy Ridley was photographed reportedly a day or so after they were done on set, touring Petra, Jordan, which is about 70 miles north of where they were filming in Wadi Rum Village. 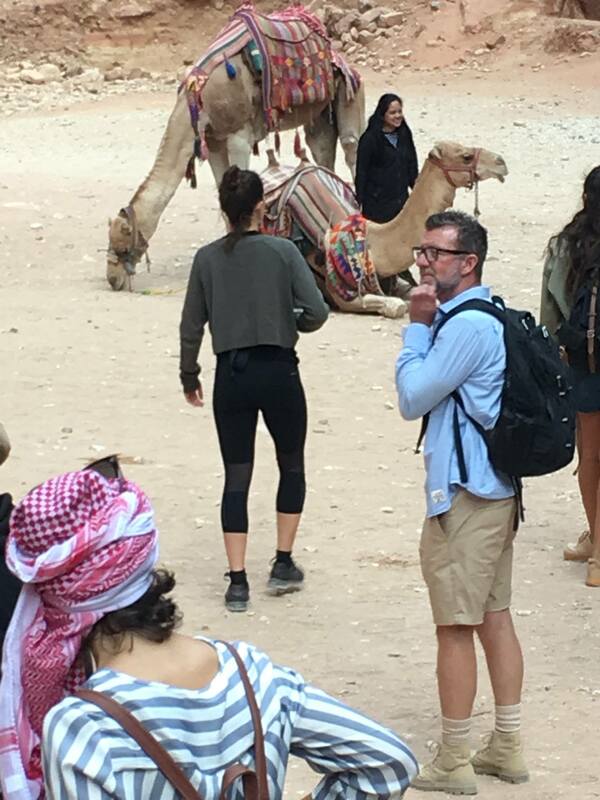 Our next actor gave us more of a direct confirmation he was a part of the filming at Jordan. Anthony Daniels took to Twitter today to publicize his wishes to return to the friendlier climate of Jordan compared to the rainy weather at Pinewood in England. STAR WARS – EPISODE IX – SPOLER ALERT – NOW IT CAN BE TOLD LEAK. DATELINE PINEWOOD. It’s cold & raining. Demands are made to return to the wonderful warm planet of Jordan’s, Wadi Rum where cast and crew spent a glorious time in a beautiful, spectacular, thrilling setting. Or two. 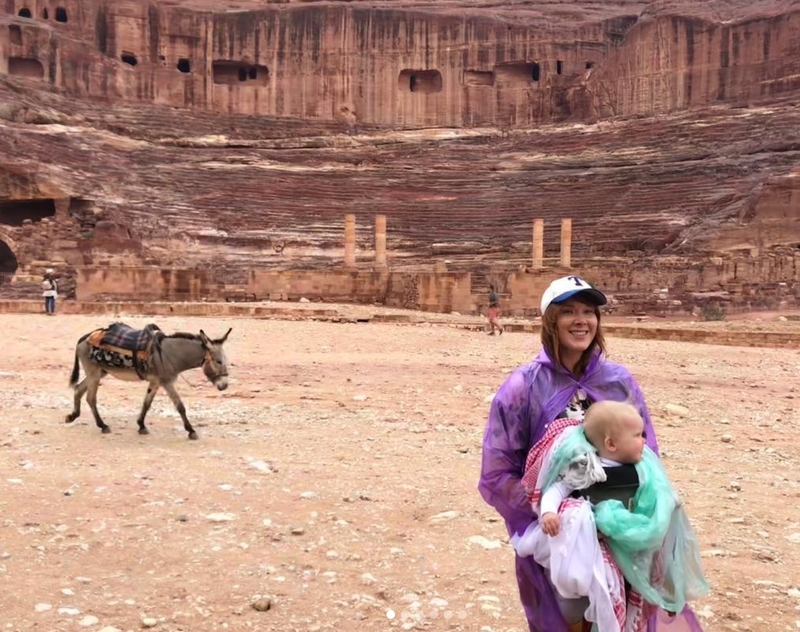 Finally, and I need to stress again this was from a publicly shared Instagram account, the wife of Chewbacca actor Joonas Suotamo posted a photo from a tourist spot also in Petra, where Ridley was spotted. Now this is of course an assumption, but I think we can safely assume this means Joonas (therefore Chewie) was involved in the filming in Jordan. Collectively that places the actors who portray Rey, Finn, Poe, Threepio, and Chewbacca in Jordan for filming at this currently unknown location in the movie. Our best speculation is that this is Jakku. We know that Abu Dhabi was the host for Jakku for The Force Awakens, which filmed in 2014. It’s possible regional unrest and other elements factored into Disney and Lucasfilm’s decision to choose another spot to film for Jakku, if indeed this shoot is for a return to that planet in Episode IX. From our article yesterday, both director J.J. Abrams and Lucasfilm President Kathleen Kennedy spoke about the choice to film in Jordan. While this is not confirmed, and is certainly us simply piecing things together, do you think the core of our heroes are heading back to Jakku for Episode IX?